Detailed pictures and more product information can be found here. 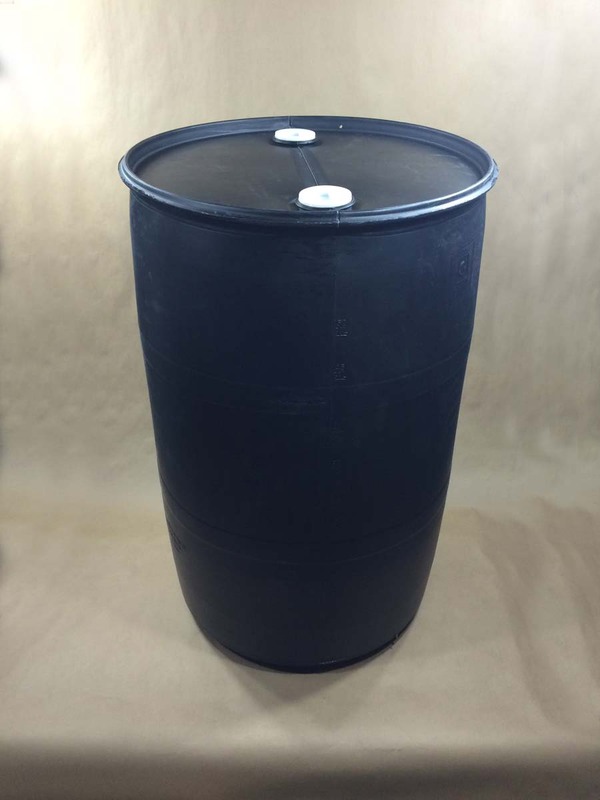 More information on this heavy duty drum can be found in this article. 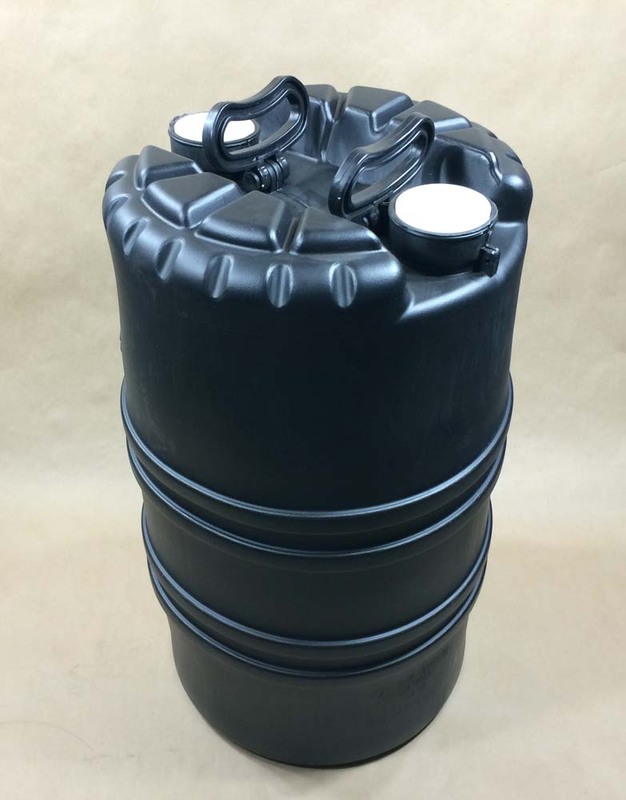 More specific information on this drum can be found by clicking here. If you require additional information of our Mauser closed head drums, you can find it here. 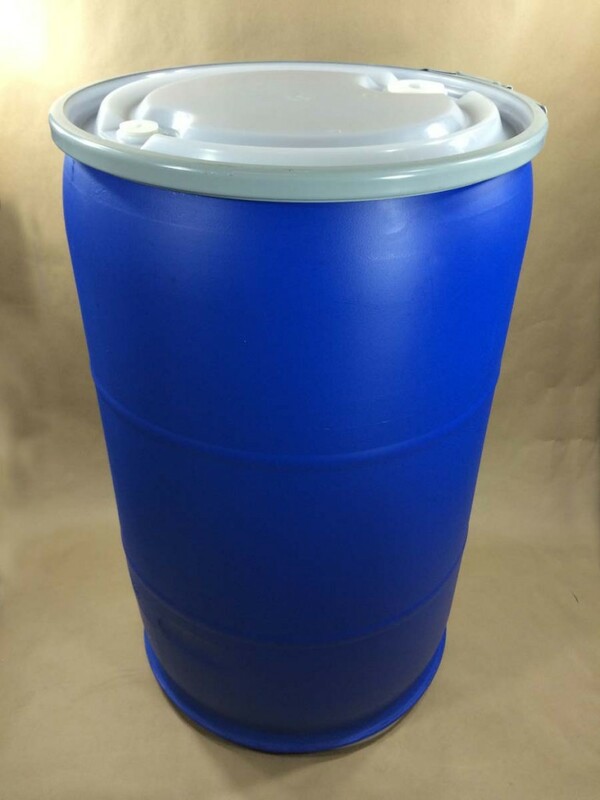 Our 55 gallon blue open head drum is a food grade drum. It is also UN rated with a Y rating for hazardous substances. You can find additional information and pictures here. 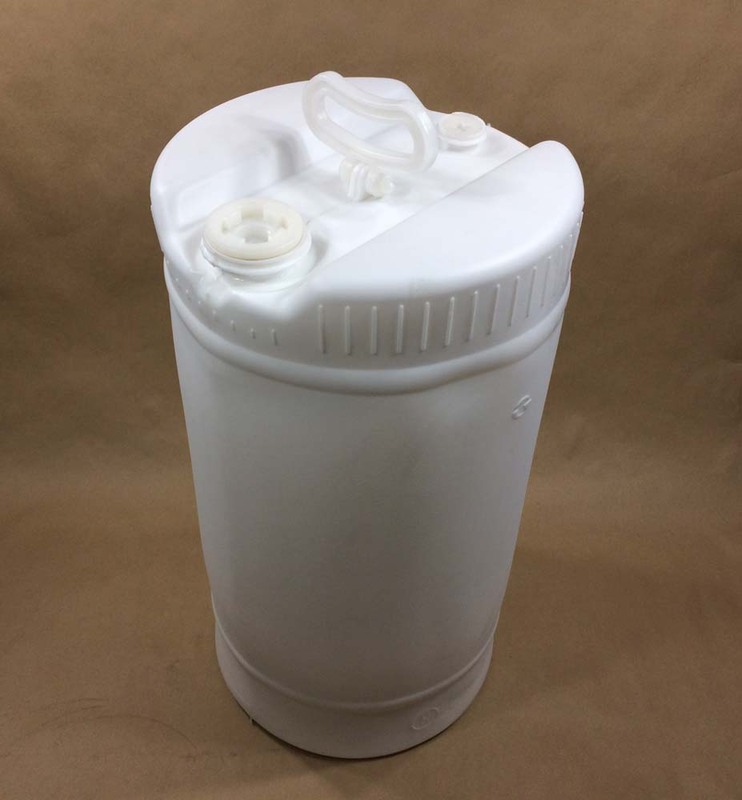 This drum is considered an “electronics clean” drum. More information can be found here.